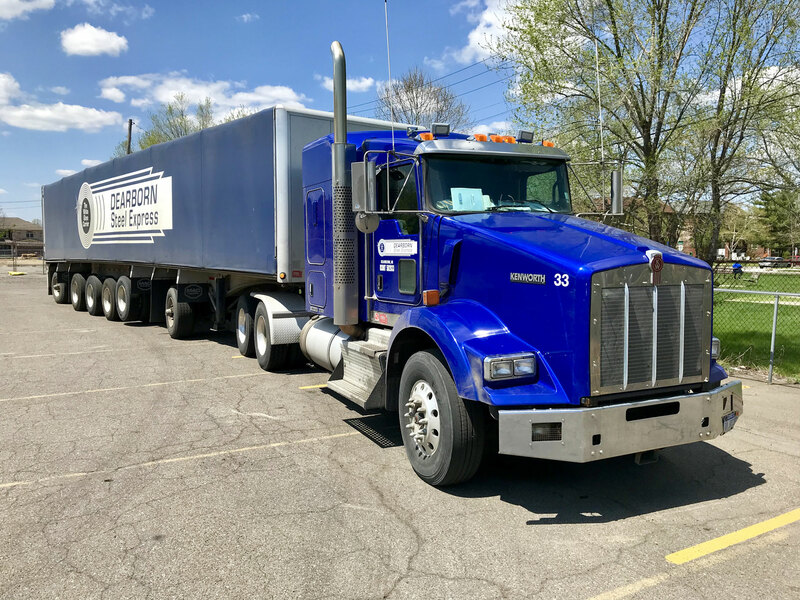 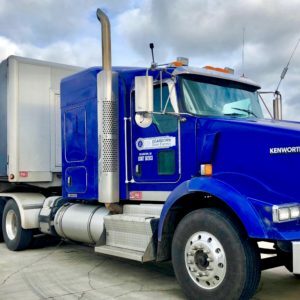 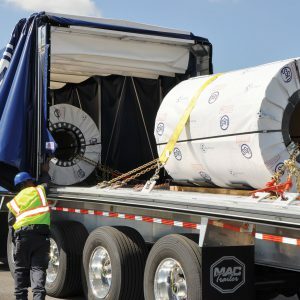 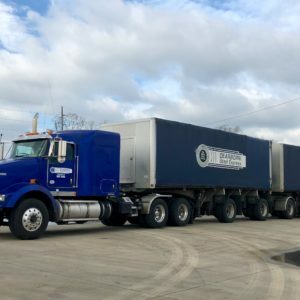 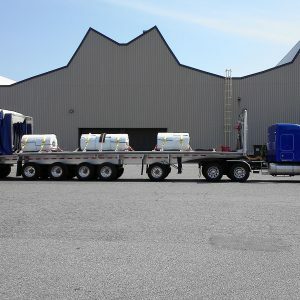 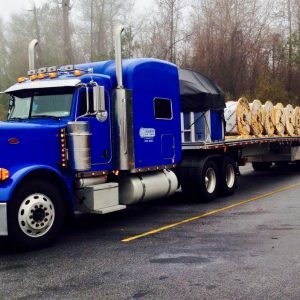 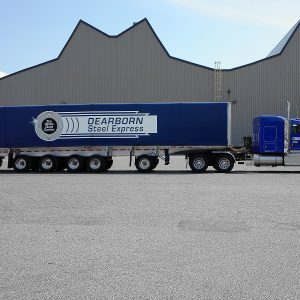 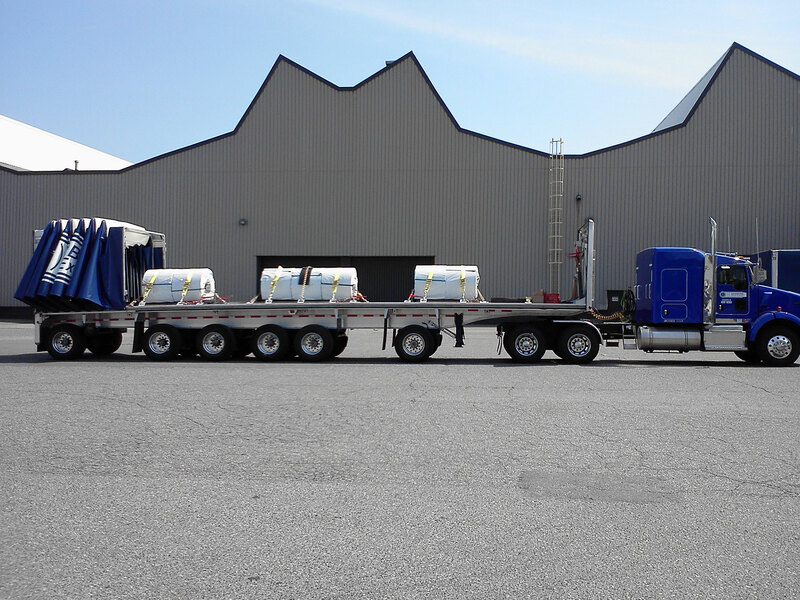 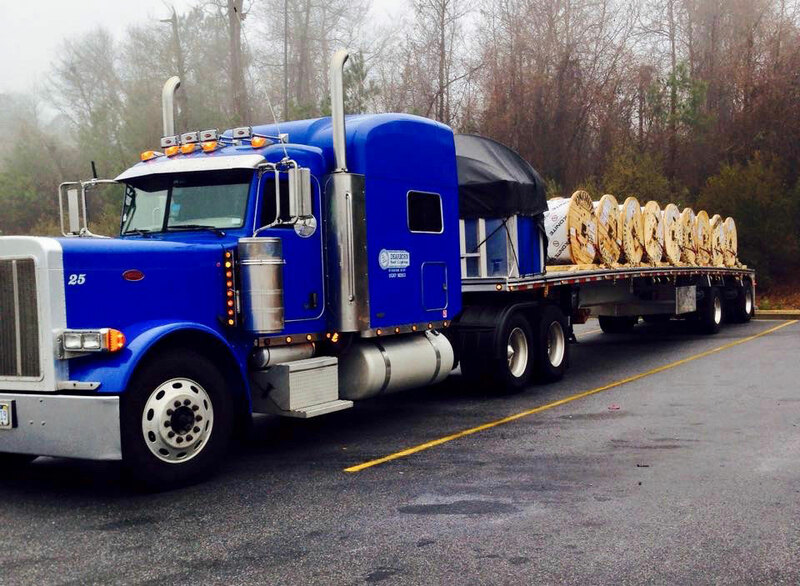 With nearly three decades of experience, Dearborn Steel Express has always been committed to the responsibility of transporting and delivering safely, timely, accurately and consistently top-quality service to our customers. 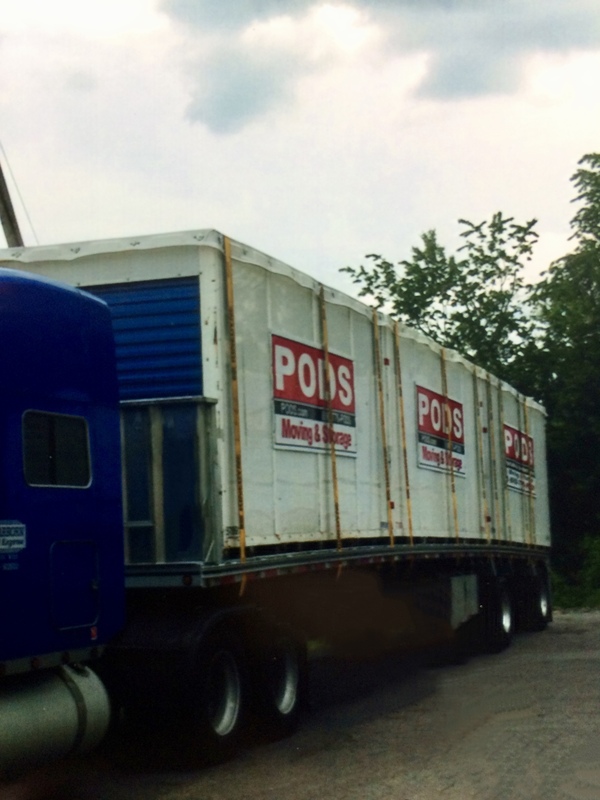 These core values and beliefs drive everything we do. 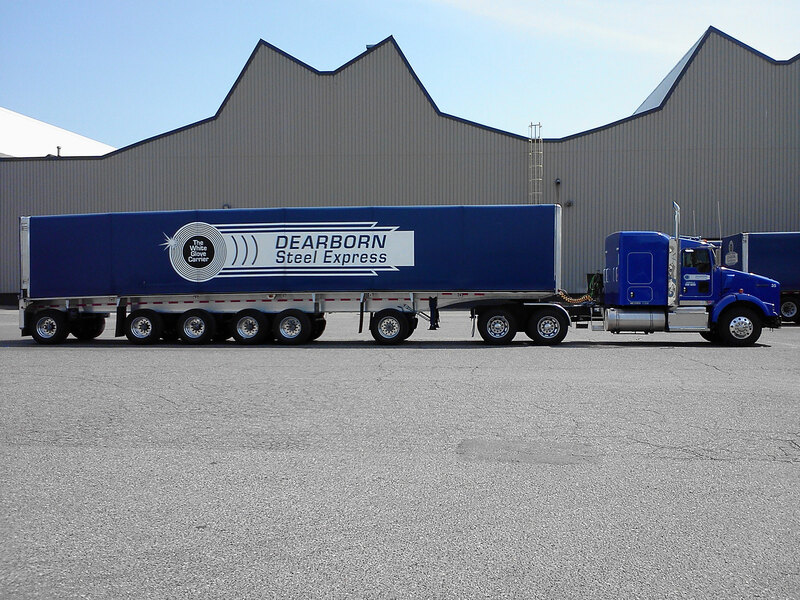 Preferring the term partner, rather than supplier, Dearborn Steel Express is continually striving to exceed the expectations of our partners. 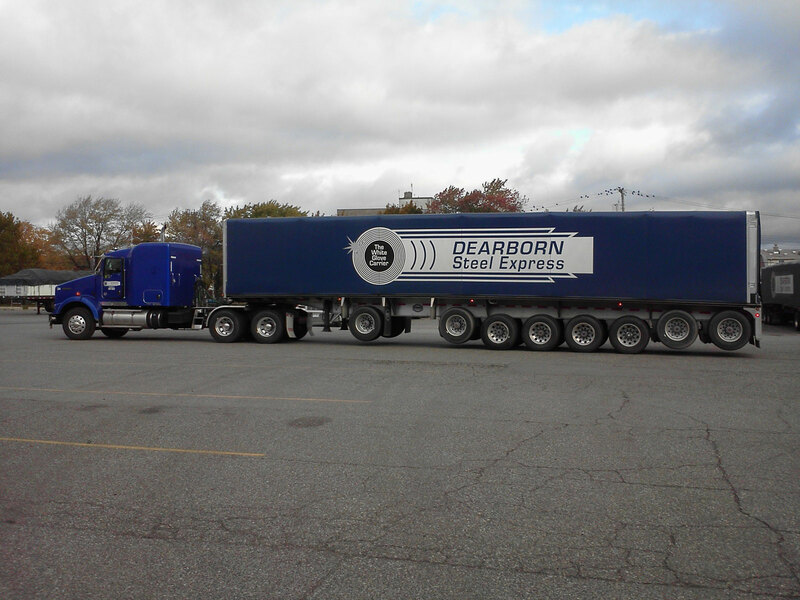 Never willing to settle for “good enough” or just “ok”, we are always seeking new ways to improve our service. 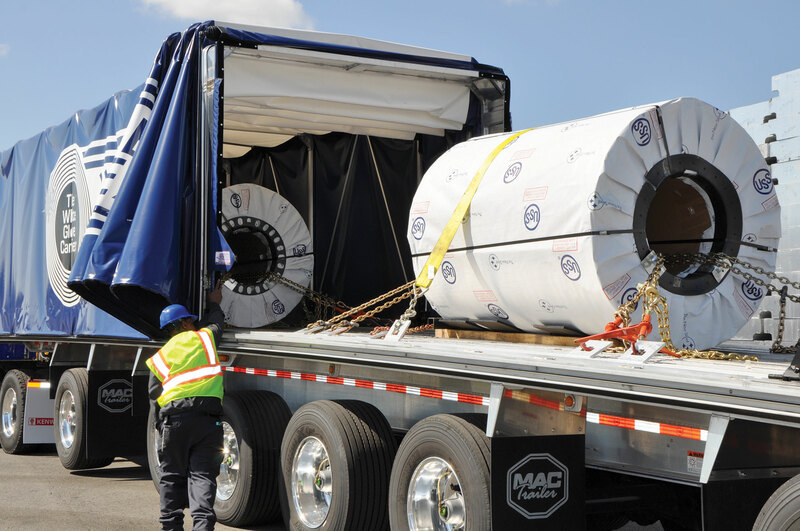 Doing this enables us to best serve those who rely upon us to move product seamlessly through their supply chain. 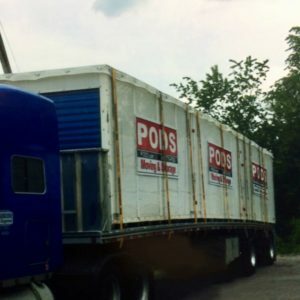 Never willing to settle for “good enough” or just “ok”, we are always seeking new ways to improve our service in order to best serve those who rely upon us and to help them succeed. 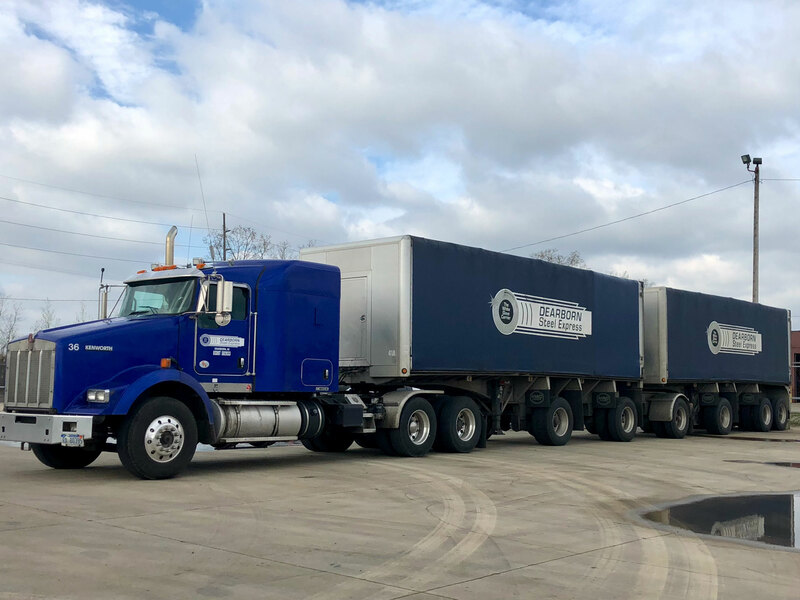 We have an incredible support team in our dispatch department, and we are committed to ensuring our drivers get ample load assignments. 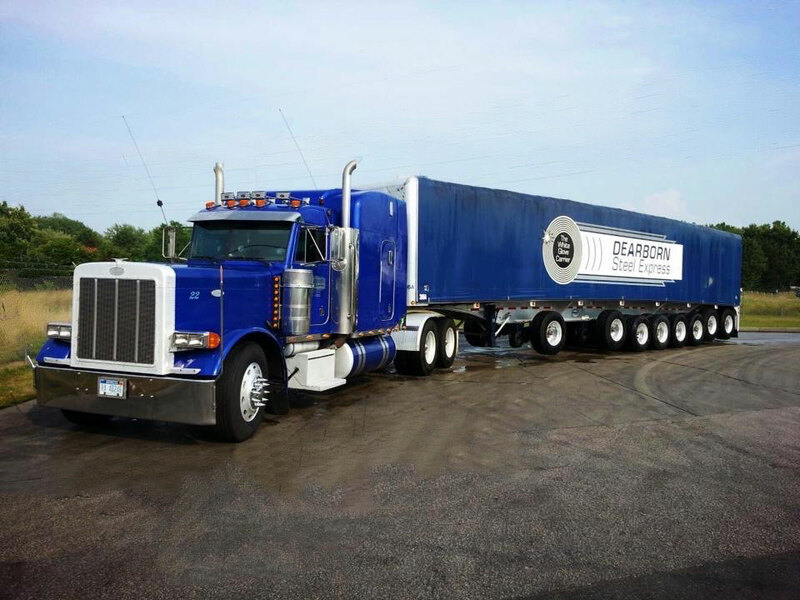 Our dispatch team is available 24/7 to assist with any issues that may arise. 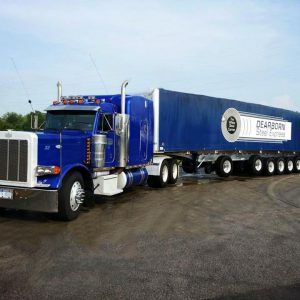 Our in-house team of mechanical experts works diligently to maintain our equipment and keep on-the-road breakdowns to a bare minimum. 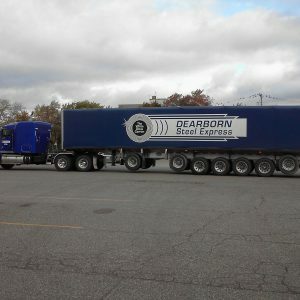 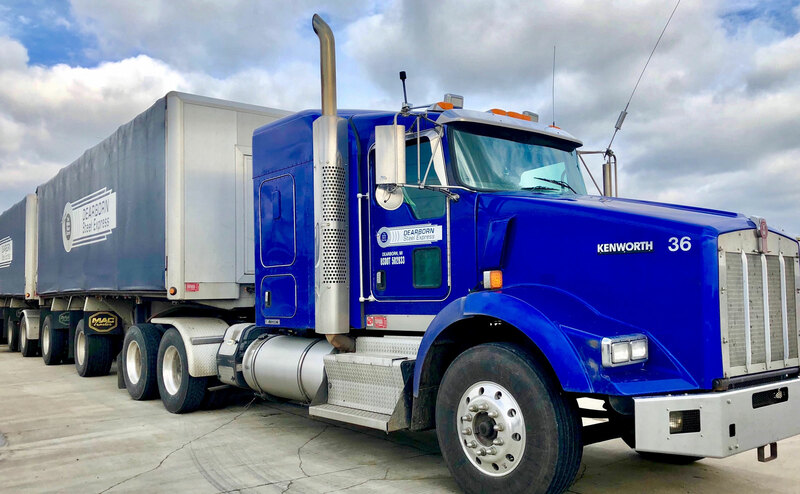 Trucking equipment operating for Dearborn Steel Express is inspected by objective outside firms at a frequency far in excess of the minimums established by the DOT.